MACC Business Park tenant Fiona Irwin of SOS Fitness (with a little help from her team of ’Warriors’!) 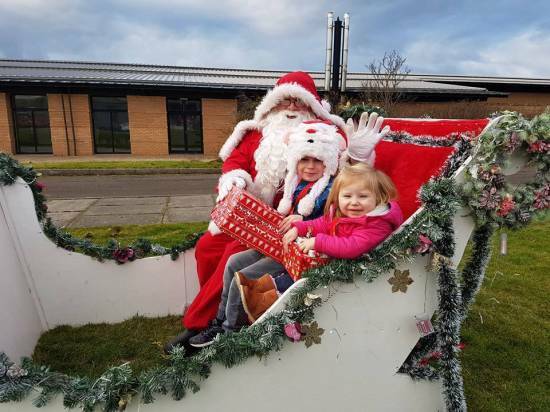 held a Santa Dash/Snowman Stroll/Reindeer Ramble at MACC Business Park on Saturday 3rd December. Great fun for all who took part and a fantastic sum of £456 raised for a very worthwhile cause - the playroom at Sheihallion Ward, The Royal Hospital for Children, Glasgow.